An unusual romance unfolded on the silver screen, a ‘romance’ that hasn’t quite carved a place in the Indian cinema. But as all love stories go in B-Town, the heroine and… the heroine, do find a happily ever after. 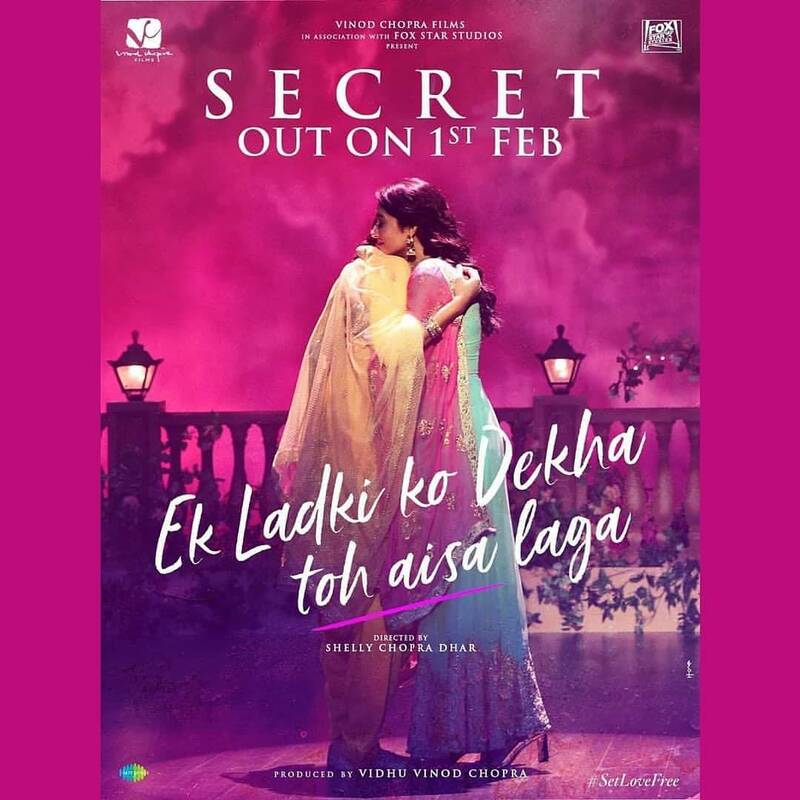 Owing to its concept, the recent Bollywood release – ‘Ek Ladki Ko Dekha Toh Aisa Laga’ has been creating a lot of whir among the moviegoers and critics alike! Some stories are not simple and Sweety’s is one such story. 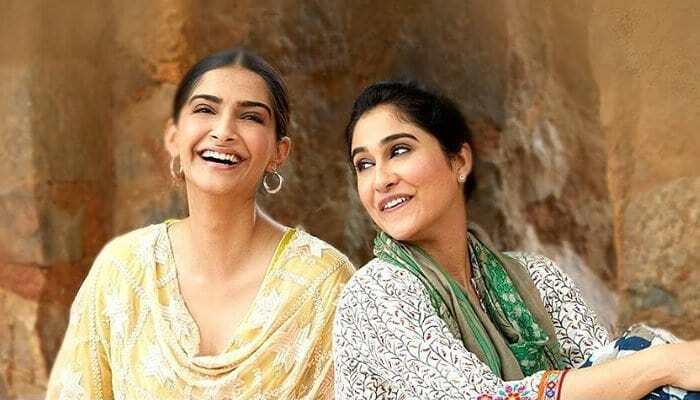 Ek Ladki Ko Dekha Toh Aisa Laga narrates a tale of acceptance, a closeted lesbian finally finds ‘freedom’, pushing the queer conversation forward in India. The Oscars library has requested a copy of the “Ek Ladki” screenplay for the permanent Core Collection. The Margaret Herrick Library, located in Beverley Hills, California, is the main repository of print, graphic and research materials of the Academy Of Motion Picture Arts and Sciences. The library contains a digital repository and has historical materials that include those relating to the Oscars awards show.